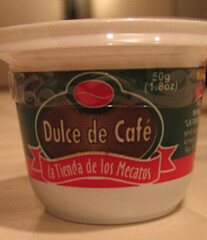 While I was in Detroit, my roommate was in Columbia and brought me back a small container of dulce de cafe. She told me to treat it the same as dulce de leche and to spread it on crackers or toast. 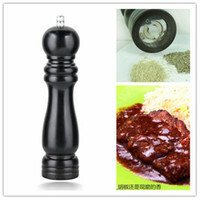 Ingredients include milk, sugar and real Columbian coffee beans. I’m going to save this to accompany a good cup o’ joe.